The other guys who earn for a living turned up for work!!! They are the actual #Bharatiya!! Thread: The 2018 Mid-term elections are in 4 days and I still have no idea what the @DNC platform is and what their top 5 goals are should they win that makes me want to rush to go vote. I have to take the day off work, drive 4+ hours away to get to my polling place, then stand in line for however long and turn right back around and drive 4 hours back home for work the next day. I'm voting in SC and live in NC. All the while, I'm sitting here wondering if it's honestly worth it. I would have to take PTO to vote. I've only been at my new job a little over a year, so I only have 2 weeks of PTO. Taking a day to vote does impact me. What's the childcare, healthcare, transport and accomodation arrangement for the Morrison government compulsory work farms? 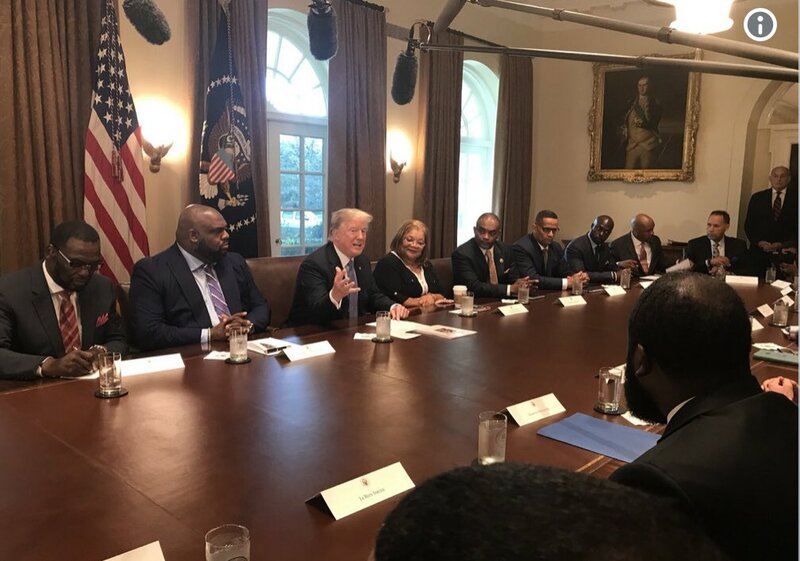 So you get an invitation to this White House to talk criminal justice. History proves, unless you’re Kim K., you’ll get 0% of your requests. But now they’ve got 1000 pictures of your black self with Trump, that give a racist administration some cover. You can not give everyone the validity of your company. That’s Trump advice and life advice. Conventional wisdom is that if you’re not at the table, you’re on the menu. And generally, I believe that principle. But that’s not a table. That’s a chopping board. You must be wise to the difference. 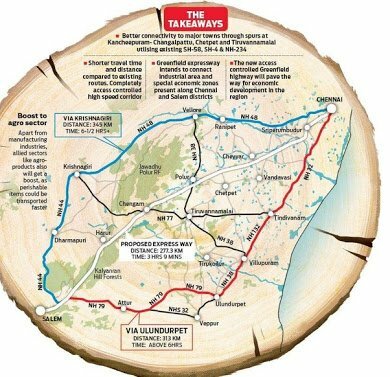 There has been lots of talk about the 8 way green expressway between salem & chennai. Being built at the cost of RS 10000 crores by Modi sarkar. This is the best thing to have happend to Tamil Nadu since independence. Let me tell you why in this series of tweets. 1. There is lots of talk about opposition and people agitating against this highway , but on the ground people are welcoming it & supporting it. If there is any opposition it's only in tamil TV channels. Iam in salem & iam meeting the locals they are jubilant. Fact #2: -128/-1=-128 in #golang, but only sometimes.